This charming bay is named after the Smith brothers, who were part of the early settlers on Lake Minnetonka originally staking claims in what is now Cooks Bay. 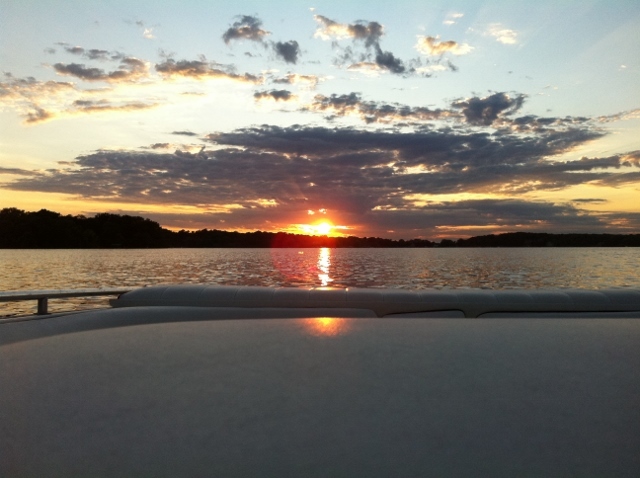 Smithtown Bay is on the south corner of Upper Lake Minnetonka. The shores of this residential bay are home to the cities of Victoria and Shorewood.